Cook pasta according to package directions. Meanwhile, combine remaining ingredients in a large bowl. Rinse and drain pasta; add to tomato mixture and toss to coat. Serve immediately. This is a recipe I learned from my mother, who is now 92 years old. 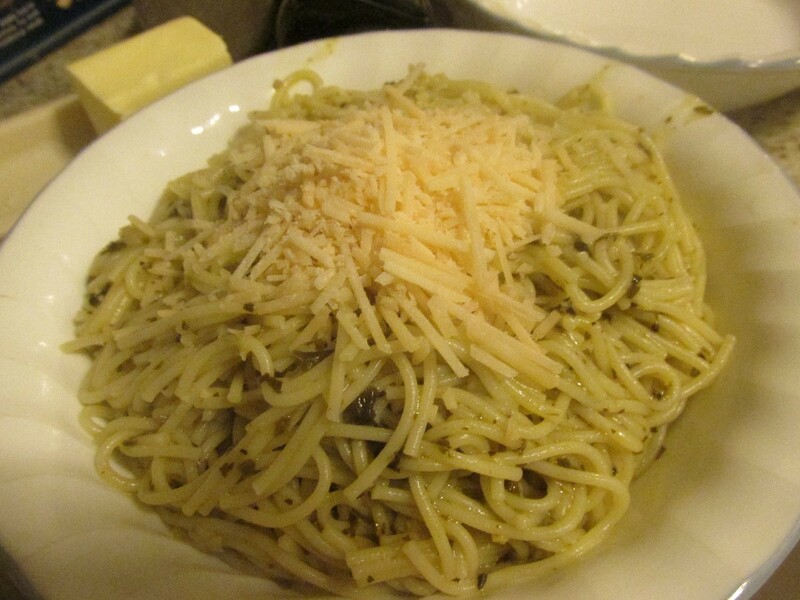 It is one of the best spaghetti recipes I've ever tasted, and my family and friends agree. If you like the flavor of peperoncini as much as I do, you will love this recipe! Since I absolutely love all these ingredients of course I couldn't resist trying this recipe and I definitely was not disappointed!